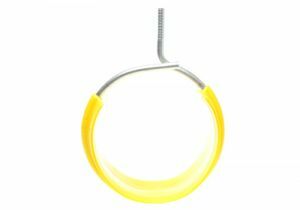 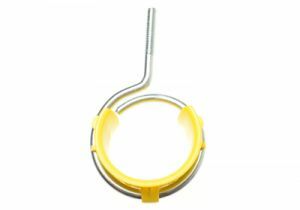 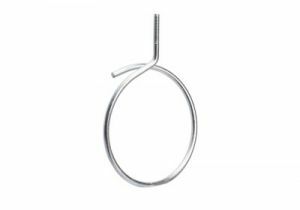 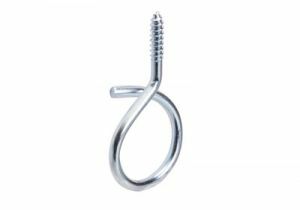 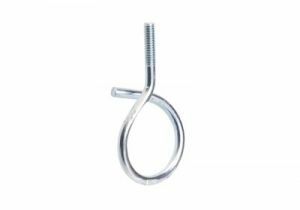 ShowMeCables offers a variety of bridle rings for cable support. 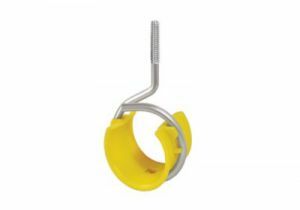 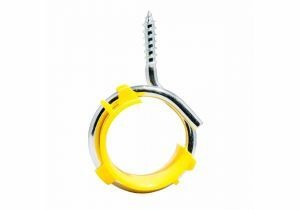 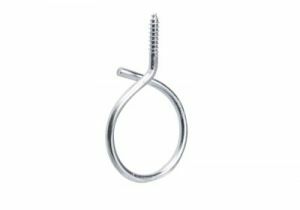 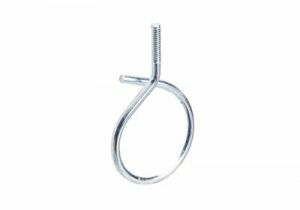 Attach bridle rings to wood or metal surfaces in order to hang cables safely. 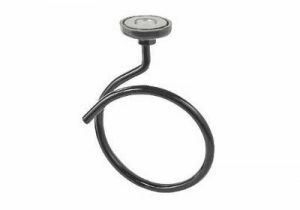 With hundreds of units in stock, our bridle rings are ready to ship today.